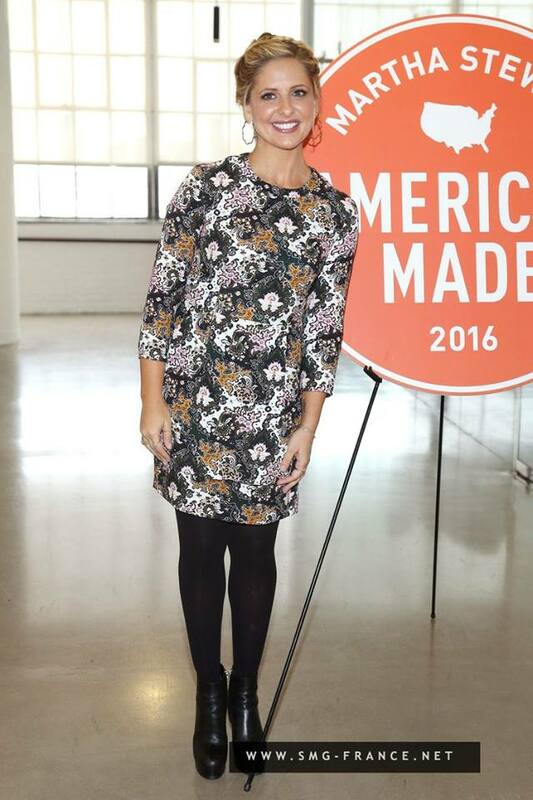 While at the Martha Stewart American Made Conference on Oct. 22, 2016, Sarah Michelle Gellar was spotted wearing an A.L.C. 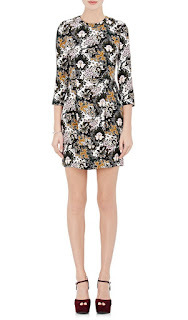 Tordi Damask-Print Crepe Dress. 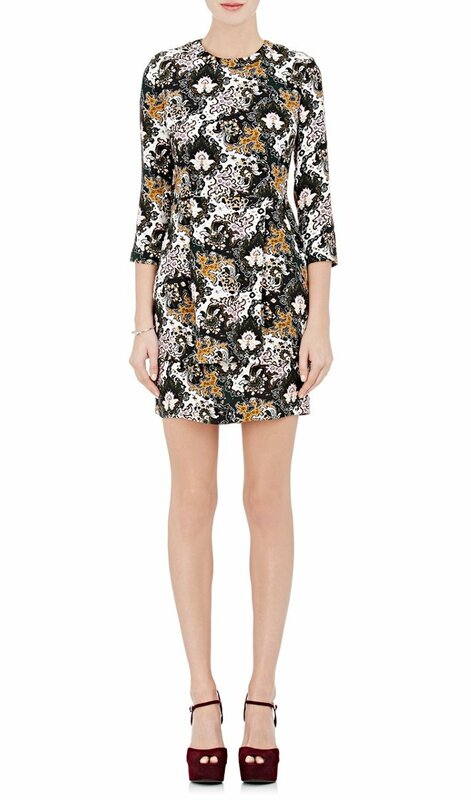 The adorable dress features angled pockets and is made of 100% silk.